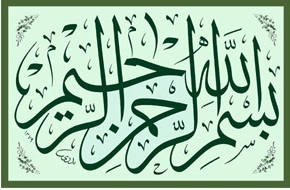 FreeQuran.com offer the Quran in following different languages. I'd like to inform you about Digital Qur'an [Quran, Koran] v3 by Sony Sugema, Indonesia. It's a Windows application [98, ME, 2000, XP, Vista]. Once installed, you can see ayat written in Arabic, the translation [English or Bahasa Indonesia], and at the same time you can hear the sounds reading ayat. Also included an interactive multimedia for learning Tajwid [proper pronunciation during recitation]. It has features such as browsing and searching certain ayat, copying ayat as picture and exporting ayat to html. We request you to publish a review about our products and services in your blog. Also request you to add a permenant link to our website http://www.hudainfo.com in your blog.